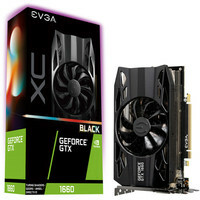 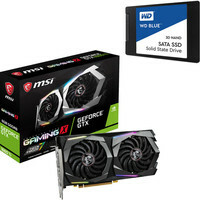 Asus GeForce GTX 1660 TUF OC GAMING, 6 Go + Jeu offert ! 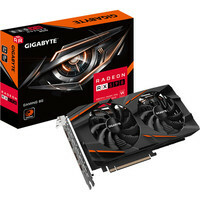 Carte graphique PCI-Express overclockée - Compatible VR + Sekiro: Shadows Die Twice offert ! 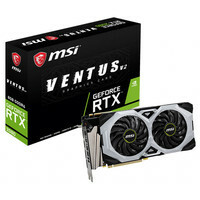 Asus GeForce GTX 1660 Ti DUAL OC, 6 Go + Jeu offert ! 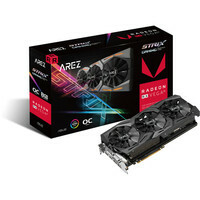 Carte graphique PCI-Express overclockée - Refroidissement semi-passif (mode 0 dB) - Compatible VR + Sekiro: Shadows Die Twice offert !